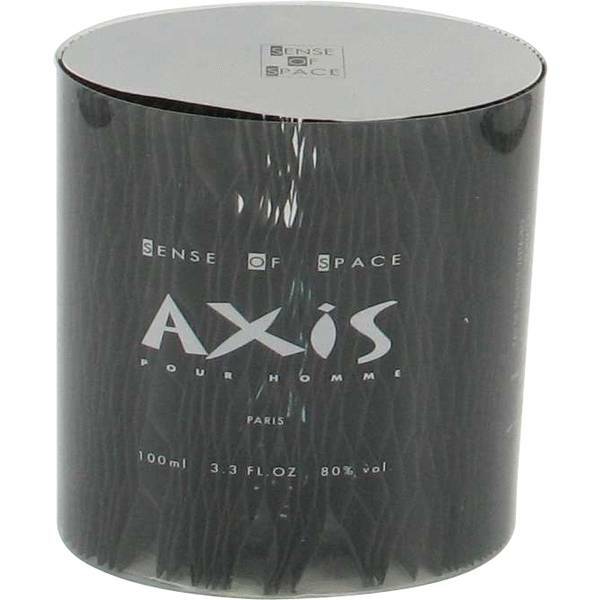 Axis Cologne by Sense Of Space, Let your world spin with Axis, a robust men’s fragrance by Sense of Space . 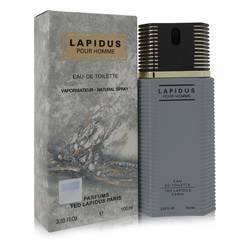 This exotic cologne entices anyone nearby with its spicy and woody accords, an essential accent to your late night ensemble. Top citrus notes of bergamot and mandarin work together as an energizing force, further enhanced by a variety of fruity scents. Heart notes of lavender and rosemary add an herbal touch that’s relaxing to the mind, though myriad spicy notes bring the intensity right Read More Read More back to a fever pitch. Finally, base notes of light cedar wood and patchouli round out this heady combination for a delectable fragrance that’s rejuvenating and entirely masculine. 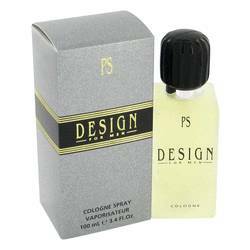 Launched in 2002, this daring cologne has inspired customers for years with its botanical and earthy scent. Released by Sense of Space, otherwise known as SOS Creations, this cologne is one of their earliest additions after launching their first fragrance in 2001. Encased in chic and sophisticated black bottle, this scent look and smells perfect for the everyday modern man. All products are original, authentic name brands. We do not sell knockoffs or imitations. This was my first "on line" purchase. Things could not have been easier. Everything was spelled out and understandable. The merchandise was there when they said it would be, I was very pleased! Thank you for making my first experience easy!